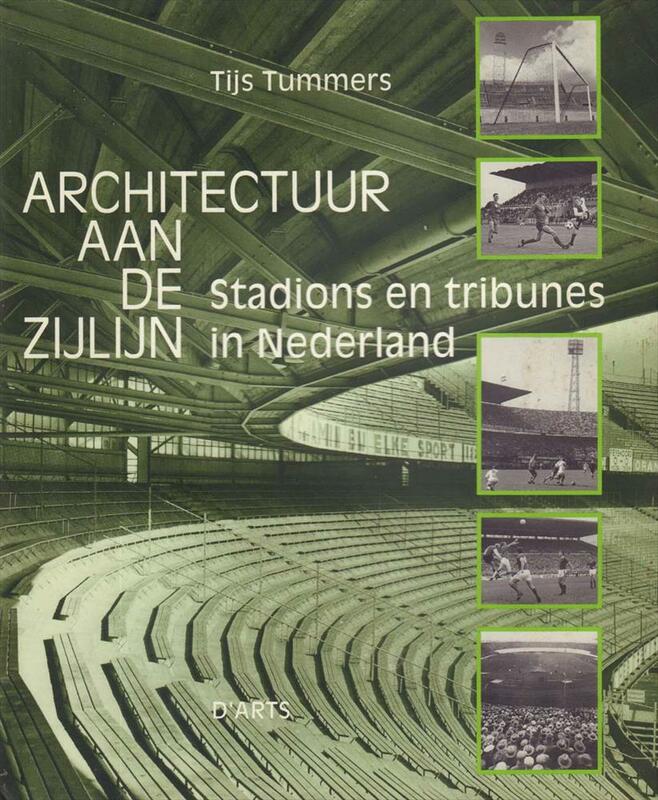 Description The excellent well-illustrated history of footballstadiums in Holland. Packed with great old and new photos. One of the every first books dedicated to stadiums and still among the best in the genre. 28 x 23 cms, hardback, 148 pages.